This online store is powered by 3dcart shopping cart software. The 3dcart ecommerce solution provides the means to power this worxgloves.com but is in no way responsible for the activities/content found within. 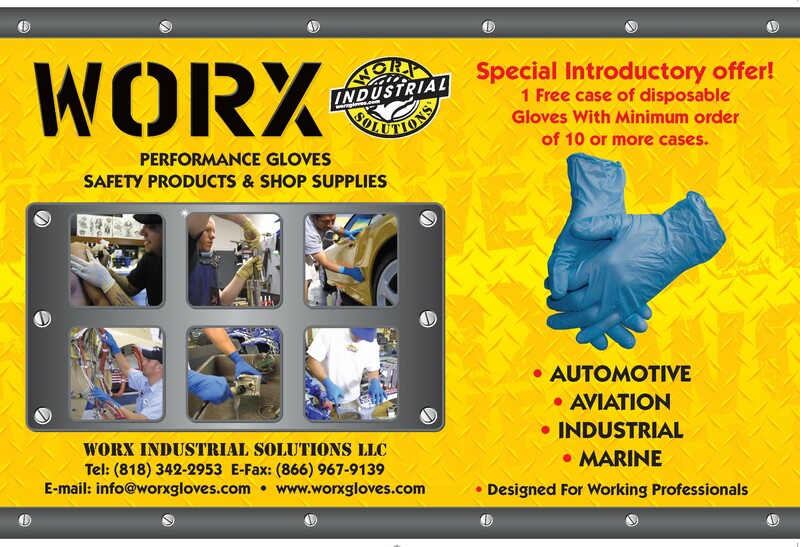 All content found on this site; including products, web copy, promotions etc., is the sole property of worxgloves.com and has no direct ties to 3dcart as a company. If you have any questions about what appears inside this store, please contact us directly from our contact us page.